Christian Label Joshua Records Launches With Heaven Bound, A Collection Of Classic Pop And R&B Hits Re-Recorded With A Spiritual Objective. One-time Lowrider Magazine contributor Pebo Rodriguez has announced the launch of Joshua Records, a new Christian music label that aims to promote Christian artists based in the southwestern United States. “This new label’s vision is to expose and promote unsigned, established and talented Christian artists of the Southwest to the worldwide Christian community,” Pebo tells us. 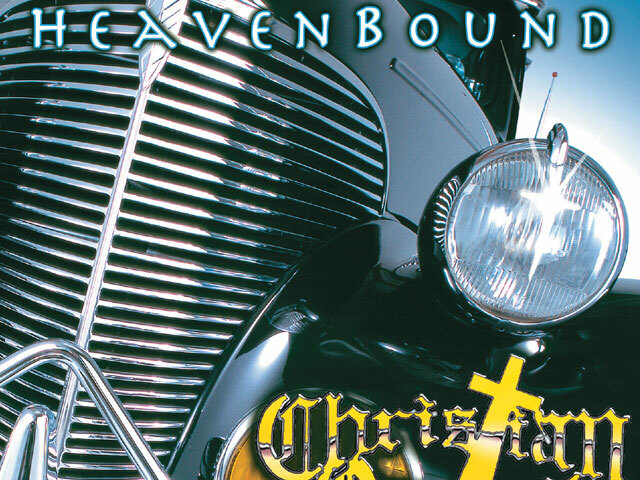 The label’s first release, Christian Oldies – HeavenBound, was released nationwide via mainstream Fontana Distribution this July. For this project, favorite oldies like “People Get Ready,” “The Thrill Is Gone” and “Stand By Me” were re-recorded with a spiritual objective. The new arrangements include praise and worship lyrics. Found on HeavenBound are evangelical interpretations of songs originally performed by The Stylistics, War, The Isley Brothers, Tower of Power, Little Anthony & The Imperials, The Impressions, Thee Midniters featuring Little Willie G., Ben E. King, B.B. King and more. Pebo has produced more than 200 compilations during his tenure at Thump Records, and his gift for selecting songs is evident on HeavenBound. “The main purpose driving this album is the deliverance of souls through the use of familiar ‘oldies but goodies’ recorded with added lyrics reflecting the Lord’s message of forgiveness and salvation,” says Pebo. The project includes 14 tracks featuring artists Gene Chandler (“The Duke of Earl”), Little Willie G., Kings & Priests, Rudy Benavidez, Thee HeavenTones, Santos, Thee Arch Angels, Priscilla Acua and more. The package also contains a 14-page booklet containing scriptures that correlate with song lyrics and titles. 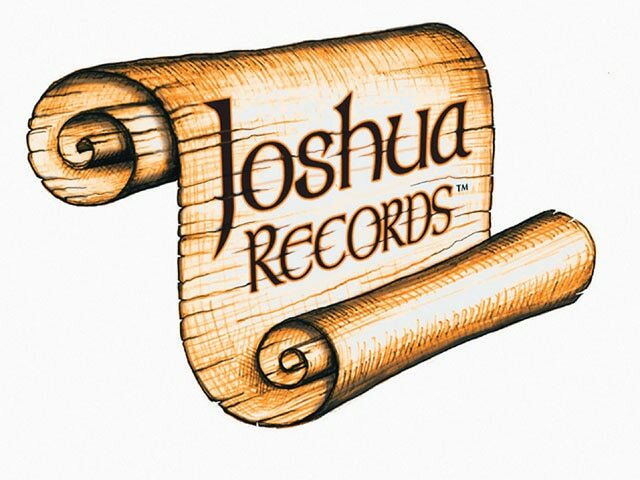 To learn more about Joshua Records, and hear snippets of the music found on HeavenBound, visit www.joshuarecords.org.